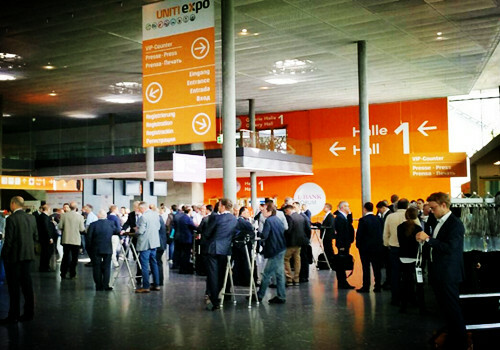 ACCU attended the UNITI Expo, the leading trade fair for the retail petroleum and car wash sector in Europe, held in Stuttgart from June 14 to 16, 2016. Although ACCU has no booth, we still met some partners and customers in the show and have had good communicationa. Besides, we also learned the market a lot. Of course, this will provide good reference to make the show planning in 2018.